Bay Area rich people, rejoice. Modern Luxury, publisher of regional titles like Aspen, Manhattan and Miami, has launched a new title aimed at Bay Area techies. Say hello to Silicon Valley. All good questions, we’re sure. 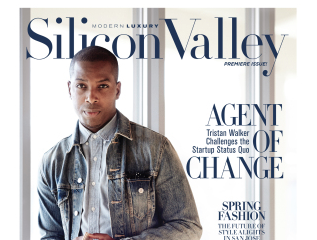 Silicon Valley debuts this month and will be a bi-monthly publication going forward.